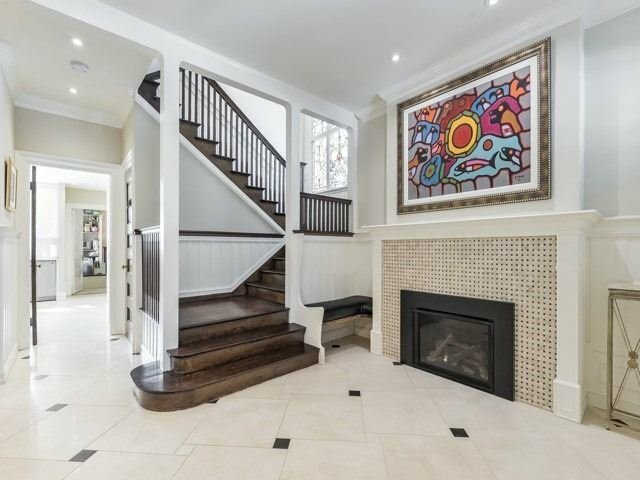 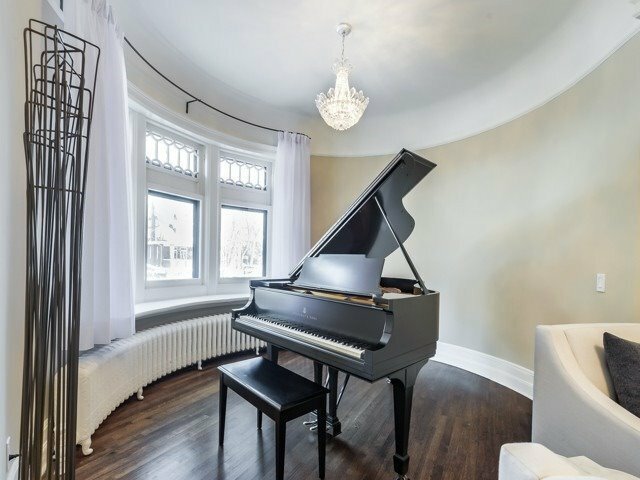 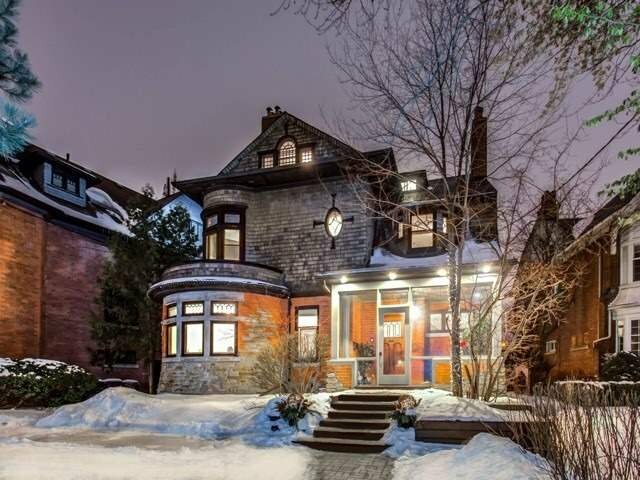 Prestigious South Rosedale Heritage Residence Welcomes You With Its Warmth And Grandeur. 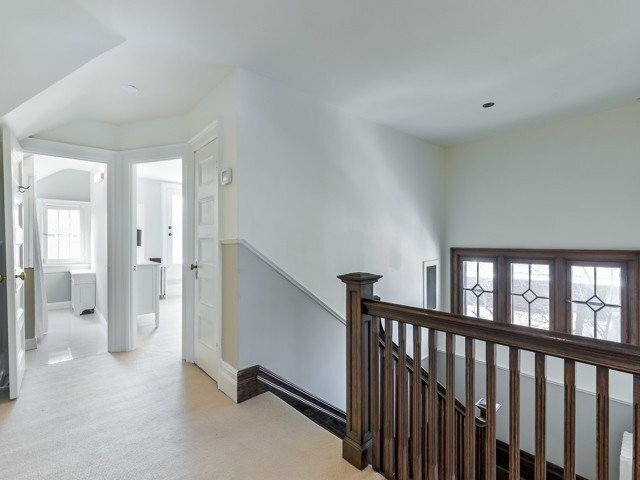 Built In 1903, The Parsons House Has Maintained Its Original Character & Also Combines Modern Conveniences To Create An Ideal Family Home. 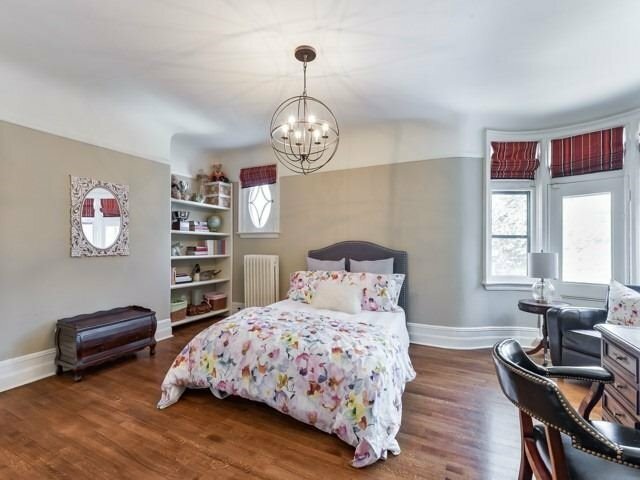 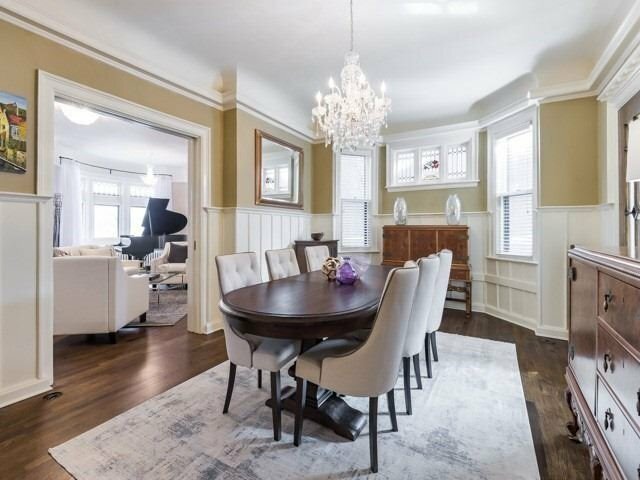 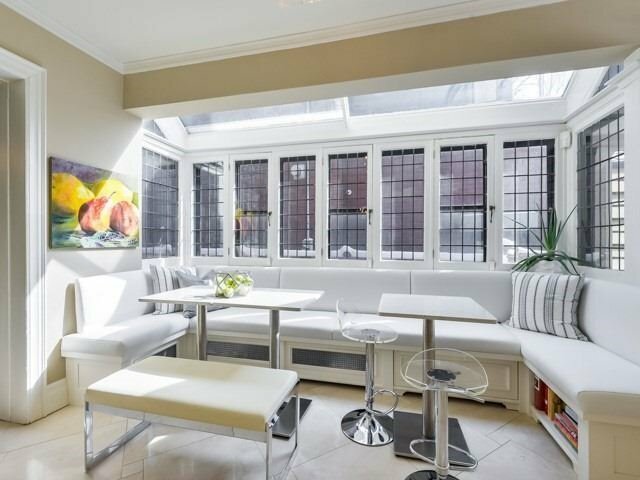 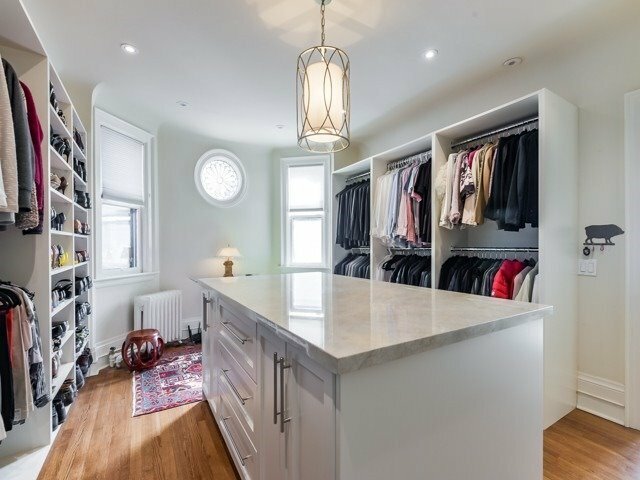 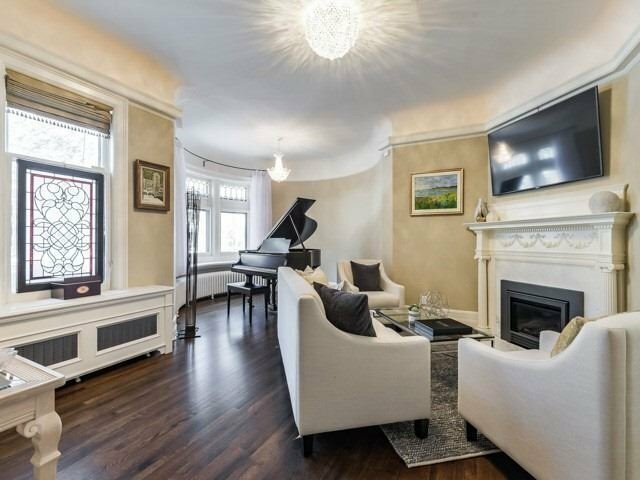 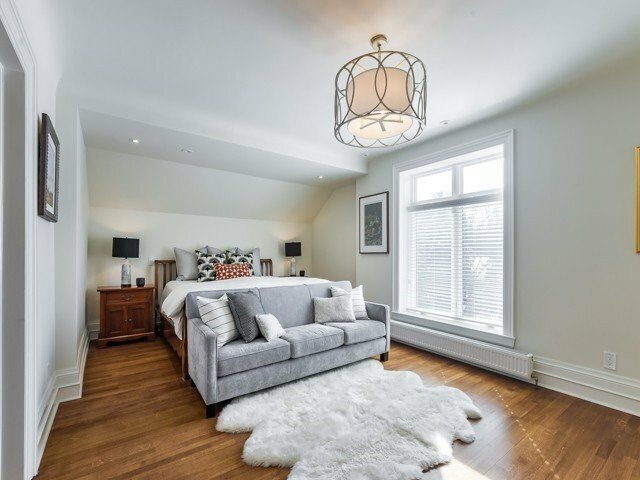 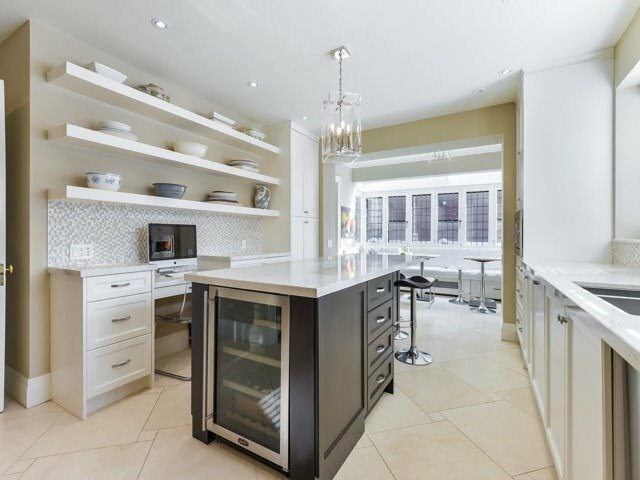 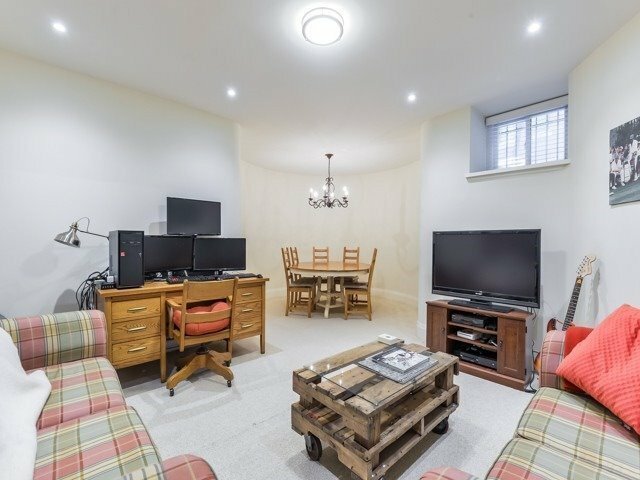 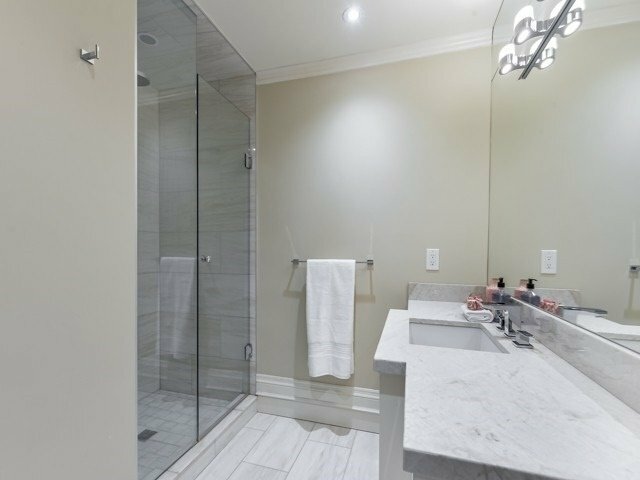 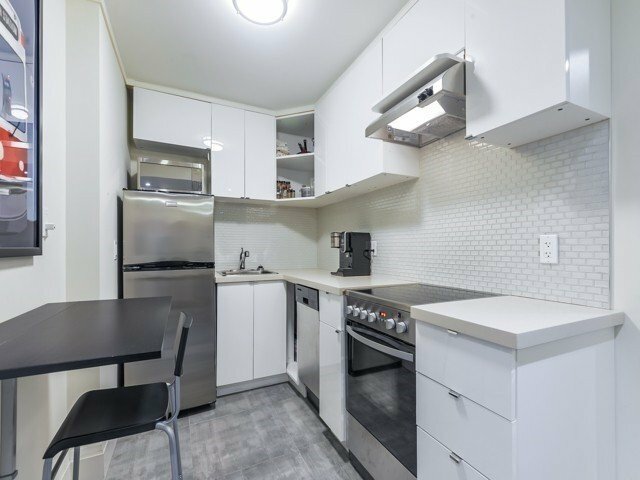 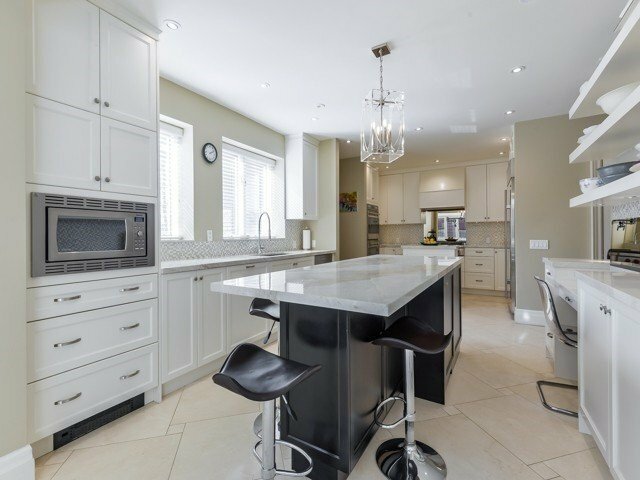 Elegantly Renovated 4320 Sf+ 1500 Sf In-Law Basement Suite. 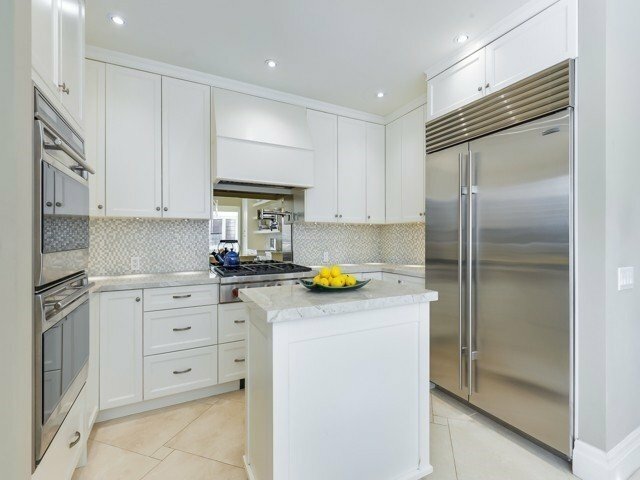 Family Sized Kitchen With Sunny Breakfast Area Overlooking A Fabulous Private Backyard Oasis With Salt Water Pool. 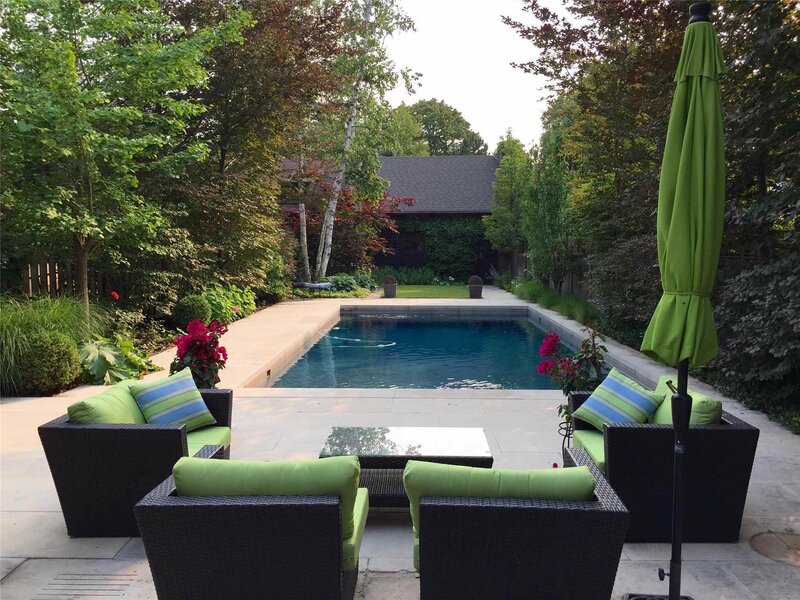 Stunning Master Retreat Overlooking The Yard.